Global O-Ring is Your One-Stop Source for Seals. 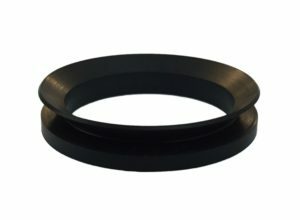 We supply 100s of styles and 1000s of sizes of O-rings and seals. 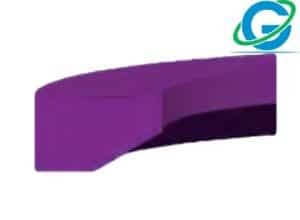 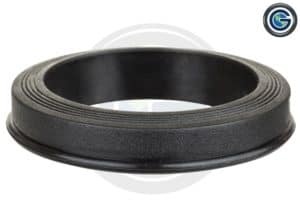 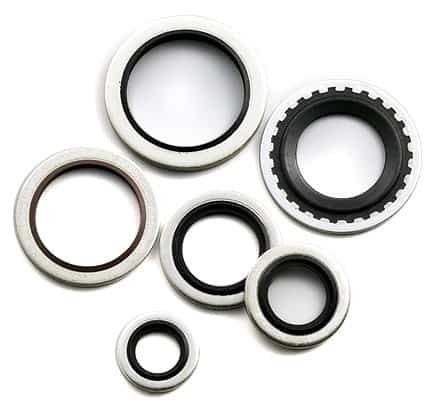 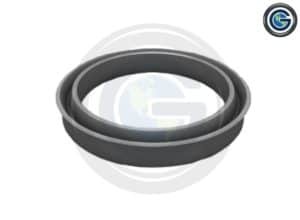 Hammer Union, DIN 3869, Bonded, V-Ring and Polypak are just a few of the variety of seals available. We’ll respond to your request within 1 business day.